Monday, April 4 will be a busy day downtown as the Cleveland Indians once again take the field. 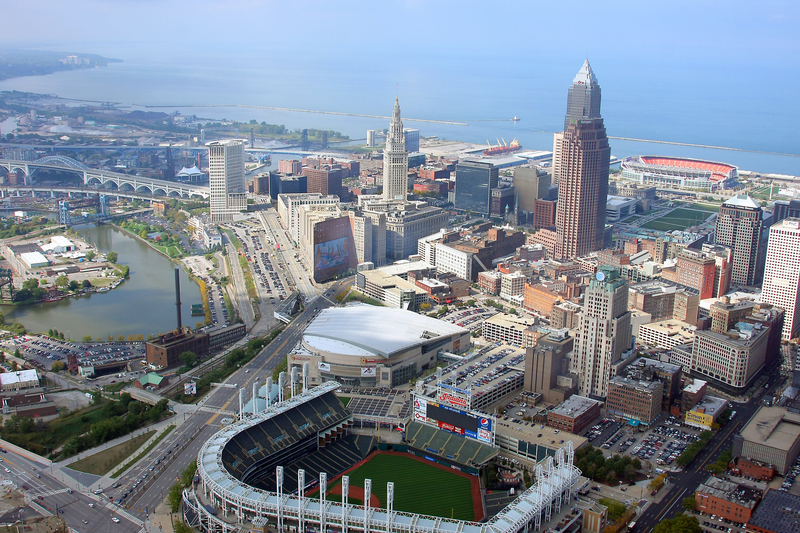 The City of Cleveland expects heavy traffic, increase in pedestrians, and more visitors for the Cleveland Indians Home Opener against the Boston Red Sox. The City of Cleveland offers the following tips to make the season opener more enjoyable. As always, the city encourages the use of public transportation and car pooling to ease traffic congestion and recommends that motorists allow for extra travel time when commuting downtown. The City of Cleveland Traffic Bureau will have traffic controllers in place at key intersections to help improve traffic flow. The City of Cleveland encourages everyone to leave valuable items at home or secured in the trunk of a vehicle. If you plan on consuming alcohol, please designate a sober driver or utilize RTA http://www.riderta.com/.